I booked the Bridge House in Penge, Lewisham on one Sunday – I had actually been there once before and enjoyed the food. I explained the dietary requirements for JW (gluten, wheat and dairy free) and was told all would be ok with the roast, apart from the Yorkshire. In fact, this was incorrect – JW ended up having roast beef and chips, for the same money as a kids roast! Overall, the food was ok, but this mishap really spoilt our experience. Go if you live in the area and do not have any dietary requirements. 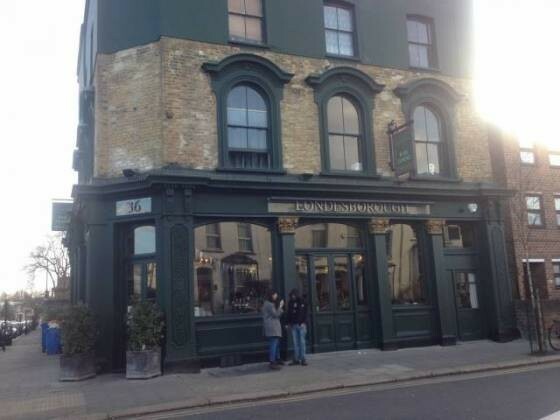 The Londsborough in Stoke Newington was recommended to Claire’s sister, Rona. 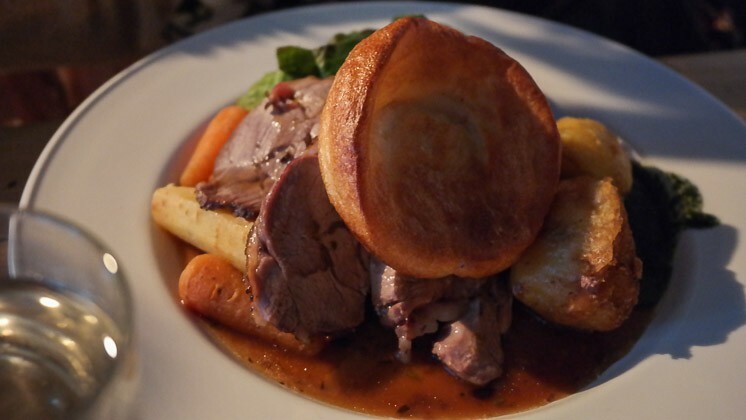 She agreed to write a review on her findings… Have a look at the delicious roast beef as well as the mouth-watering desserts (especially the sticky toffee pudding!). Interested in guest reviewing or asking us to come along and review? Then please . 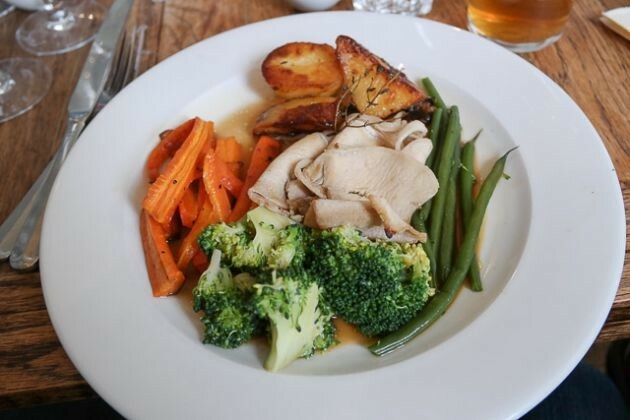 We were recommended The Milk House in Sissinghurst, and looking at the reviews it seemed to be a good choice for a Sunday lunch. The place was definitely good for families, with a large garden and lots of boxes with toys. when it came to the Sunday lunch though, it was very disappointing – serving up bacon for roast pork was not a good move in our books. Overall, a nice venue but 3 out of 5 for the Sunday lunch. 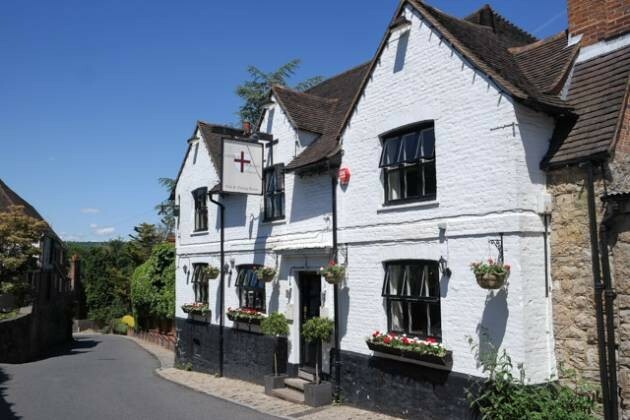 We had visited The Farmhouse in West Malling and received a great experience, so I had to take the opportunity to review their sister pub in Lamberhurst, The Vineyard. The location was superb, set in wonderful Kentish countryside. The garden was spacious, as was the venue inside. Our Sunday lunch was really nice, with a lot of meat, good flavouring with the roast potatoes and nice vegetables. Our desserts were enjoyable, the Coconut Crème Brulée was very well presented. Service here was excellent, and ensured we had a great experience. 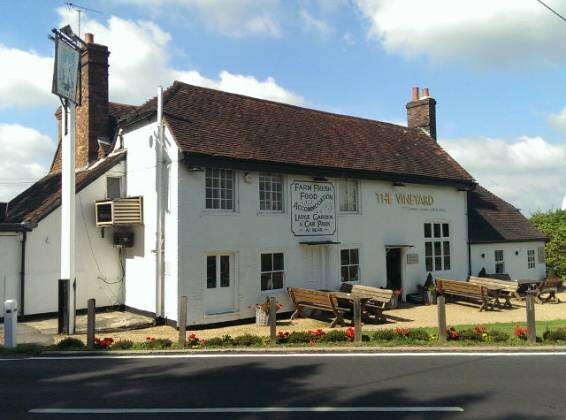 An excellent Sunday roast at The Vineyard in Lamberhurst, Kent.